BSc and MSc Thesis opportunity: Challenges and Dreams of young farmers. access to land. The land in the Netherlands costs around 80.000 euro per hectare. How are young people going to access land? Stichting Boerengroep (Farmers Foundation) is looking for students (BSc and MSc) that are interested in writing a thesis about Shock Therapy (see Noami Klein), the Green Revolution and Social Movements. The student will be supported by Stichting Boerengroep and supervised by a staff-member of the chair group Sociology of Development and Change (SDC), Wageningen University. Since the end of the WWII, many democratically chosen governments have been overthrown in a very violent way (see e.g. documentary by John Pilger). Many people have been tortured and killed, a strategy called the Shock Treatment (see Noami Klein‘s Shock Doctrine; you can google the documentary). The idea is to bring a country in ‘shock’, after which new regulations, laws, a new economy (the free market) and a new agriculture can be pushed through: the Green Revolution (introduction chemical fertilizers, chemical pesticides, new varieties, HYVs and GMOs, new technology, intensification of farming etc.). During your thesis you will focus on one country (e.g. in Latin America or South East Asia), where this so called shock treatment has resulted in a drastic change in agricultural (and therefore also social) practices. Which foundations, organisations, governments etc. were involved in the preparation for this shock therapy? Which changes in agriculture took place afterwards? How did this affect food sovereignty? Was there resistance/ upcoming agro-ecological movements? How are the (agro-ecological) movements strengthening food sovereignty nowadays? 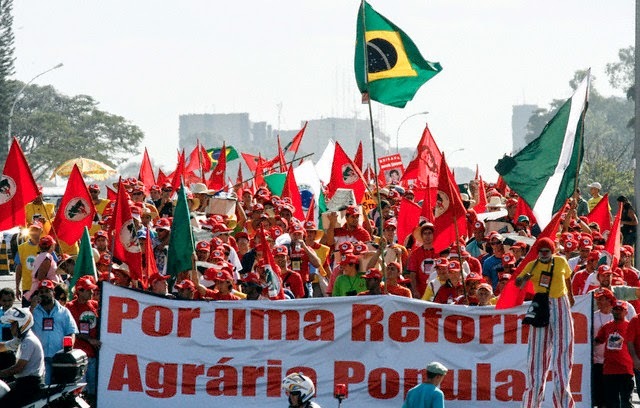 Stichting Boerengroep is especially looking for someone who can conduct this research on Brazil, and link this to the upcoming Agroecological movements, including the Landless Movement (MST) and the Estágio Interdisciplinar de Vivência (EIV) or Farm Experience Internship (FEI). However, research on other countries is very welcome as well! BSc students can conduct a literature research on the topic. Dutch agriculture is well known as the second largest agri-food export country (on a value-basis) despite of its low grain self-sufficiency (on a weight-basis). This fact has drawn much attention from the Japanese government, mainstream business actors and their academic allies as a reference model for Japanese agricultural policy. The strength and competitiveness of Dutch agriculture, typified by the horticulture and the livestock and dairy sectors, is usually attributed to its “selection and concentration”, “capital intensive industrialisation”, “highly value-added” and “export-oriented” agricultural policy during the past few decades. It is also said that its success in innovation (both in technological and institutional terms) is due to the so-called Food Valley platform, through which industry-university-government cooperative clustering is promoted to support the agriculture and agri-food business sectors and to establish an entrepreneurial education and extension system. 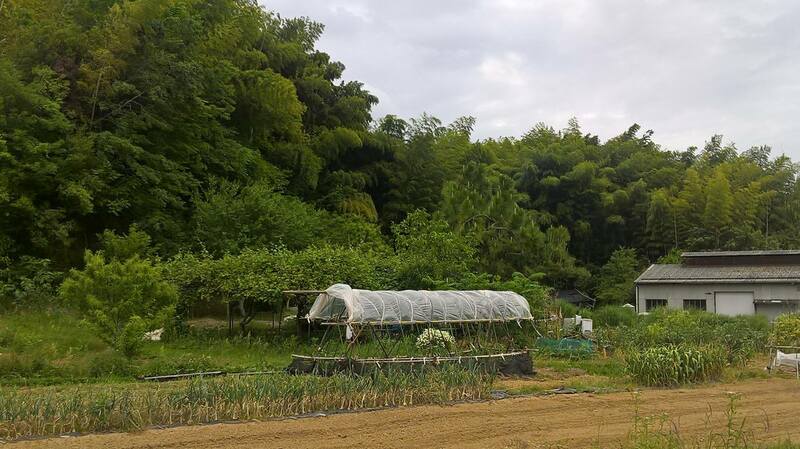 Japan, one of the biggest food importing countries, is experiencing a process of de-agrarianisation and de-ruralisation without going through the real sense of capitalist agricultural transition. Instead of addressing structural problems (historically-rooted political and economic pressures both from the within and the outside), the government now turns its eyes on newly-emerging entrepreneurial corporate farms as well as non-farm private corporations who are expected to improve the productivity and efficiency and produce high-quality agricultural products for the export market, while promoting the ongoing neoliberal drive towards free trade under the WTO and TPP negotiations, which could devastate barely-surviving small-scale family farmers and rural communities. The government justifies its neoliberal policy by creating and disseminating the discourse of “strong agriculture” and “lucrative agriculture” to get the public to believe that Japanese agriculture can survive, or even gain an advantage, under the TPP free trade regime. It is in this context that the “Dutch Agricultural Model” is often referred to by the Japanese government and its expert advisory committees as well as in major business news media as “the” way to follow for Japanese agriculture to strengthen its competitive edge. Already some local governments have launched their own Food Valley project to revitalise their agriculture and local economies, with institutional and financial support from the national government. However, their arguments ignore differences between Japan and the Netherlands in terms of geographical, geopolitical, market and cultural conditions. They focus too much on the advanced innovative aspect of the Dutch Model to look at and understand its limitations and contradictions (social, economic and environmental problems). Therefore, it is imperative to critically investigate how the Dutch Model has been developed and implemented by whom for what purposes with what consequences; if and in what way it has been accepted and/or criticised by other (non-mainstream) stakeholders; and how it has been approached by and/or promoted (and exported) to third countries including Japan. What kind of discourse (justification narratives, such as “sustainability”, “climate smart”, and “global competitiveness”) have been created and disseminated to promote Dutch Model agriculture? What kind of government policies have been made and implemented to promote Dutch Model agriculture, and how? We are looking for a student who would like to develop his/her research proposal on the Dutch model in the Japanese context. The student will be supervised by RSO and supported by researchers at the Kyoto University in Japan, who have a strong interest in the research. Funds are available for participating in workshops at Kyoto University or doing research in Japan. More and more farmers chose to no longer remove the horns from the cows, since horns might have benefits, e.g. a storage of minerals, a function during ruminating (horns get warm when cows are ruminating) and a they play an important function in determinating the hierarchy within the herd. However, in order to keep cows with horns, farmers need to provide more space for the cows, since there will be a change in hierarchy and take into account that the newly arrived cows with horns will behave ‘bossy’ towards the cows without horns. 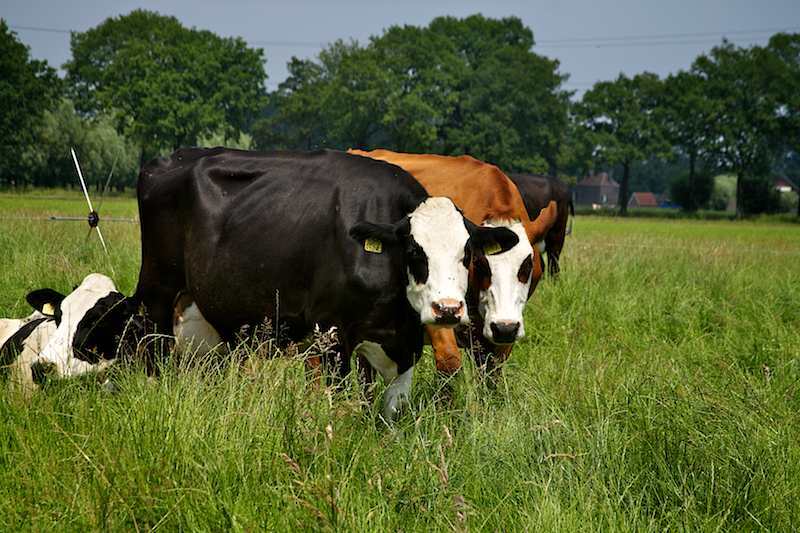 Organic farm de Hooilanden in Bennekom (close to Wageningen) wants to start keeping cows with horns and is therefore looking for a student who can find more information on this topic and in this way provide solutions for a smooth transition towards a herd with horned cows. They would like the student to conduct interviews with farmers who have already shifted in practice. In Germany, for example, there is a farmer who placed rubber on the edge of the horns, so the cows couldn’t injure one another in their fights for hierarchy. Also stables might have to be redesigned to provide more space for the cows.